If you’re a beer lover then you no doubt know that winter calls for dark and heavy brews. As the weather gets cooler and cooler it’s time to say good-bye to Lagers and light beers and hello to stouts and porters. 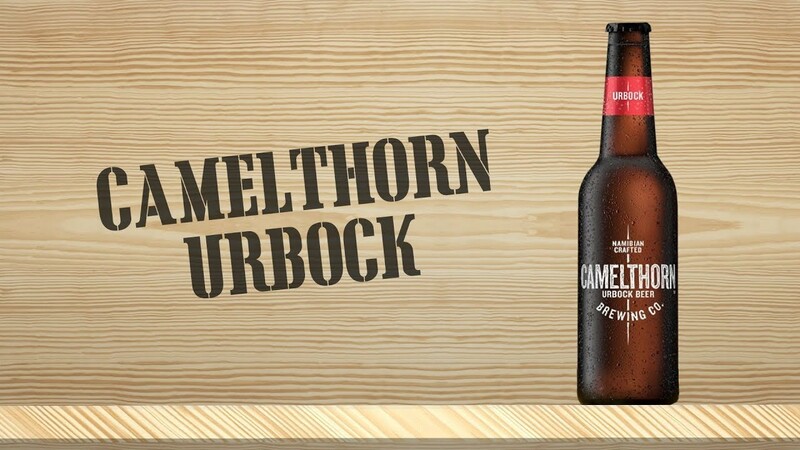 If you’re looking for something new and exciting to try alongside your stouts and porters this winter we suggest the Camelthorn Brewing Co. Urbock Beer. 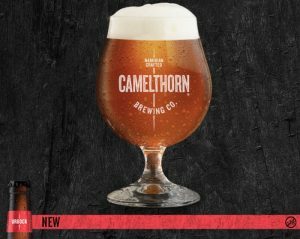 This exciting dark brew was previously a stand alone in the Namibian Breweries stable but has now been taken over by Camelthorn as a limited, seasonal brew for winter. Those who are already familiar with the Camelthorn Weiss and Helles beers will recognise that this new addition sits rather nicely alongside its sibling brews. 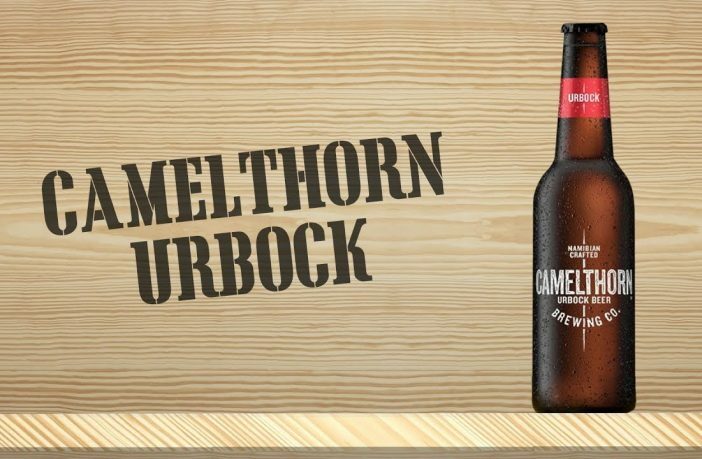 While the beer may be new to the Camelthorn family they’ve tried to stay true to the flavours and taste that Urbock fans have become accustomed to over the years. Shop for a wide range of South African beers online now via PriceCheck! Want more drinks-related reads? Check out our list of 5 Luxury Red Wines for winter. Check out our Cooking & Recipe section for restaurant reviews, recipes, foodie features, and news to make you salivate.